Walked to Queensway Shopping Centre after work. Had curry chicken with rice, lime juice and cup corn. The bowl of curry chicken only gets smaller and smaller. 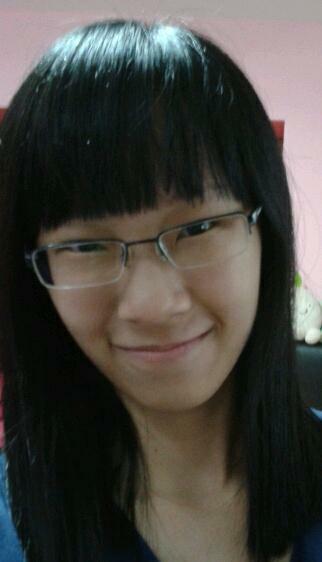 Had a haircut at EC House. Now I have bangs and shorter hair. Hopefully my hairfall is under control. Received the anchorage maxi dress I bought from LexiLyla. It was nicely wrapped and labelled. Made a trip to Challenger and Best Denki hoping to find a reasonably-priced media player. Considering on a cheap iPod Shuffle or a newer iPod Nano.